A successful fund management firm which is actively looking to provide development capital to ambitious businesses across Cumbria has strengthened its team in the county. FW Capital is responsible for managing £102m of Northern Powerhouse Debt Finance Funds with a focus in the North West, Tees Valley and Cumbria. NPIF – FW Capital Debt Finance can provide loans and mezzanine investments of between £100,000 and £750,000 which are available to eligible small and medium-sized firms that can demonstrate growth potential. Peter is the newest member of FW Capital’s 25-strong team across the North of England, with his role being to focus primarily on, Barrow, Millom and the South Lakes area. 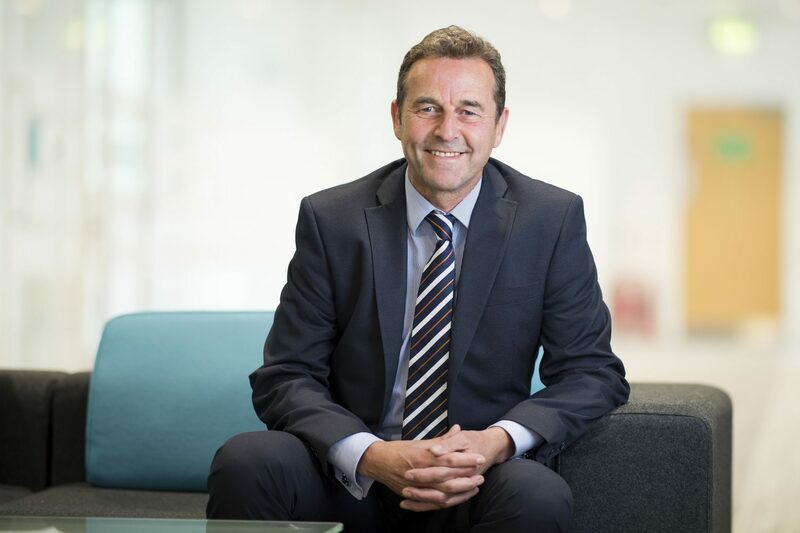 Peter has spent most of his 40-year career in the North West banking sector, most recently looking after the business needs of a portfolio of SMEs across Lancashire and Cumbria for Santander, and has extensive experience of working with growing companies at every stage of their development. Peter Capper says: “The region I’m covering has an enviable industrial heritage, and there’s a huge range of expertise, capabilities and opportunities here on which we’re looking to build. “Companies outside the UK’s major cities are often at a disadvantage when it comes to tendering for major supply chain contracts, and the capital we have available can help them compete on a more level playing field by enabling them bring in the resources, accreditations and expertise they need to do so. Gary Guest, fund manager at FW Capital, adds: “Peter brings a wealth of lending experience to our North West team, as well as a detailed knowledge of the regional economy that will be invaluable in helping to identify and support firms in which we might be able to invest. For further information on NPIF – FW Capital Debt Finance and FW Capital’s investment criteria, visit www.fwcapital.co.uk or contact the investment team on 01768 213074.